The National Consumers League hosts LifeSmarts, an online competition open to all students in grades 6–12. This September, LifeSmarts celebrates 25 years of empowering teens to become smart, savvy consumers. Each month, LifeSmarts focuses on a different category important to teen consumers: personal finance, health and safety, consumer rights, technology, and the environment. Students compete online and in-person throughout the year to win scholarships and prizes. Experts in LifeSmarts subject areas are also needed to serve as judges and officials at the state and national competitions. This year’s competition begins on September 10. Click here to learn more. From now until September 27, 2018, Sallie Mae® is accepting nominations from counselors, mentors, and community members for the Bridging the Dream Scholarship. This year, Sallie Mae will be awarding a new group of inspiring high school students with $25,000 each. is gifted or skilled in a way you think is outstanding? Nominate them today for this scholarship opportunity! Your nominee could be a student that you’ve helped guide along the way, someone who has inspired you, or a student you worry may come up financially short of fulfilling their dreams. Also, share this message with your colleagues and other student-focused community organizations to ensure more students from your area are nominated. Visit SallieMae.com/BridgingTheDream to learn more about previous winners, how these scholarships have impacted their lives, and to nominate a student today. You can also help even more students find scholarships by telling them to check out Sallie Mae’s free Scholarship Search tool. It matches students with scholarship opportunities based on their unique skills, activities, and interests. Looking for more financial education news, topics and tips — and can’t wait until the next quarterly Iowa Jump$tart newsletter? 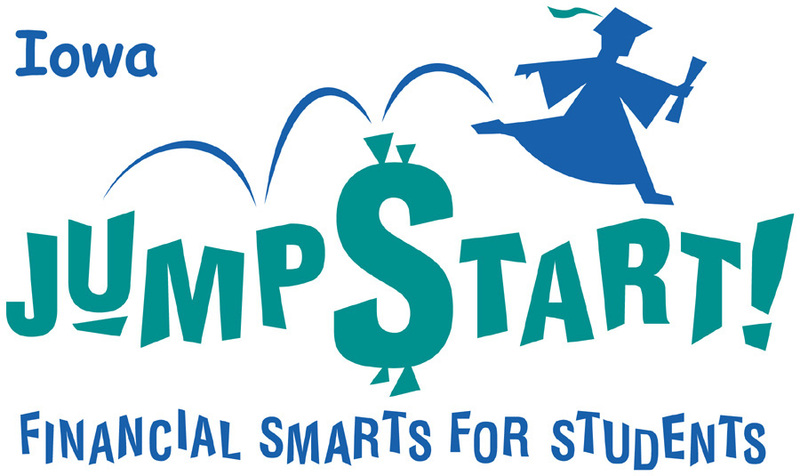 Sign up for National Jump$tart’s Financial Fridays e-newsletters — and get new tips every Friday! Click here to subscribe.